The holidays are just around the corner. 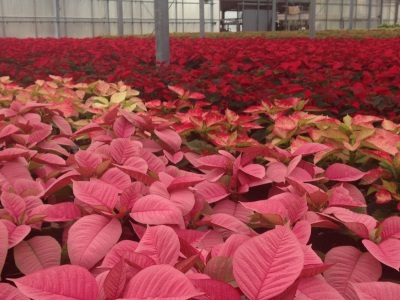 Check back for more info about our gorgeous poinsettias! 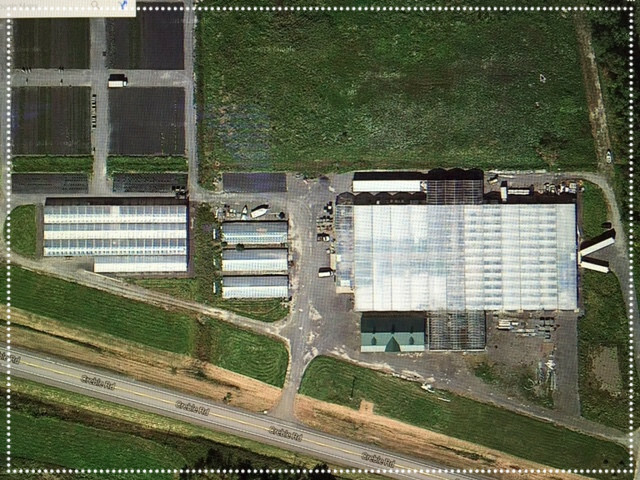 M&K Greenhouses LLC is a 70,000 square foot greenhouse operation located in Selkirk, New York. We are located on the beautiful Vesta Farm LLC a 50-acre property which includes a one-acre pond and room to expand! We provide the highest quality annuals, mums and poinsettias directly to the retailer. M&K Greenhouses is operated by Mark Verstandig, who has over 25 years of experience in the wholesale industry. 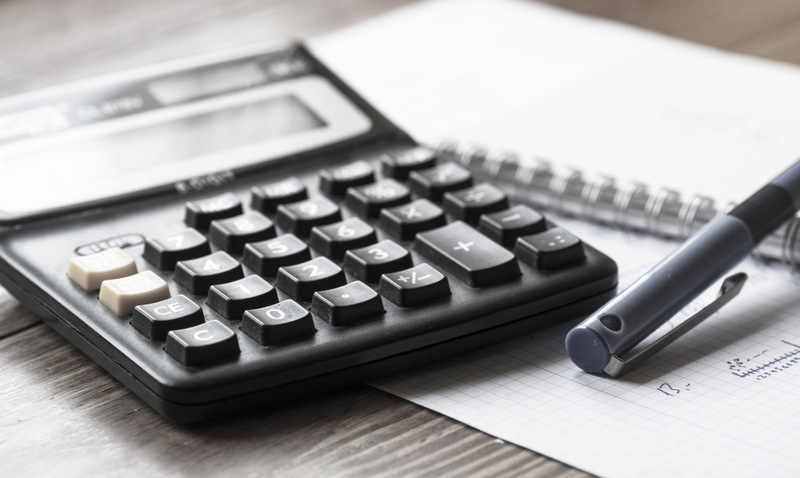 Call Mark directly at 518-767-3420 to find out how we can serve you and your organization. Stop by our greenhouses today!